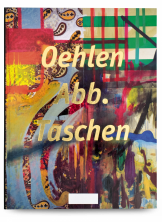 Albert Oehlen’s big TASCHEN monograph explores the full range of his audacious practice, from paintings in primary colors or only in gray to heavily pixelated computer paintings and garish poster ads on canvases. 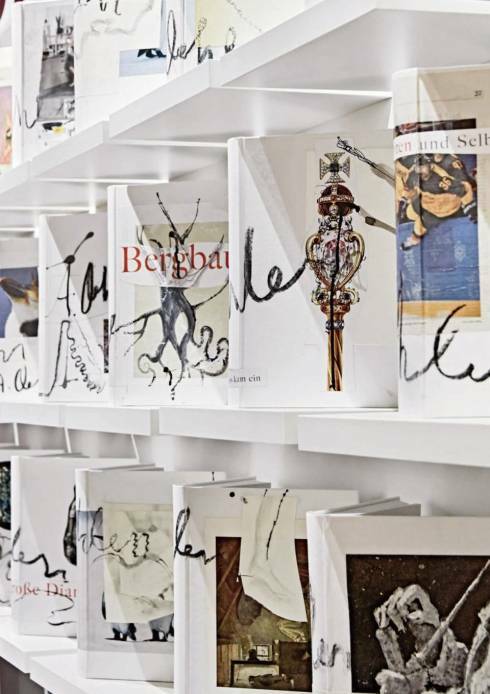 For this special edition of only 25 unique copies, the artist has created new collaged covers for each book, transforming his career survey into an artwork in its own right. Artist Book No. 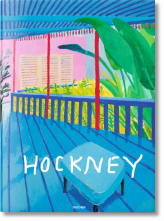 1 from an edition of 25 books. Each copy is accompanied by a unique collaged book cover, made and signed by Albert Oehlen. 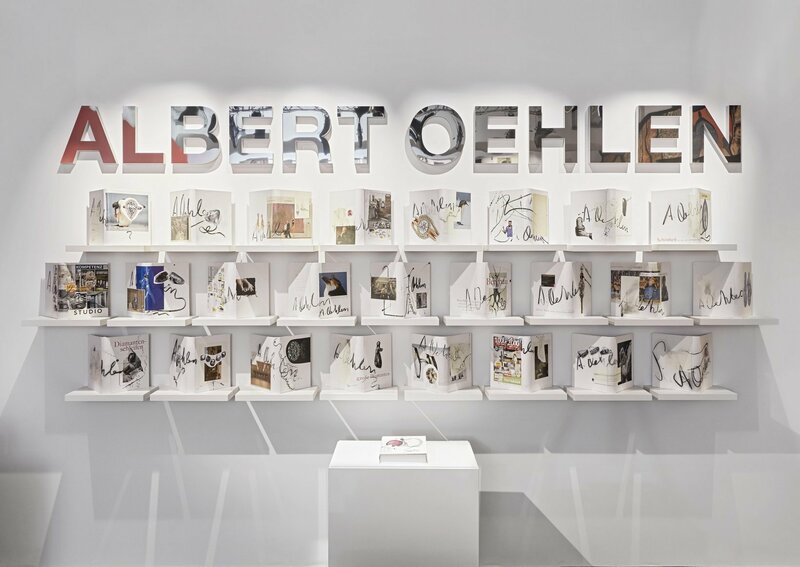 The paintings of Albert Oehlen live by audacious strategies, by questioning the image and the rules of abstraction and by an openness and beauty often reached through the unlikeliest of means. 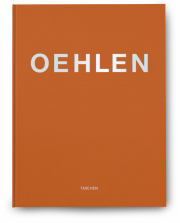 In this expansive monograph, we meet the full range of Oehlen’s artistic approaches across more than 400 gorgeous illustrations: paintings that integrate mirrors, paintings that are executed strictly in primary colours or only in gray, heavily pixelated paintings produced with the help of one of the first personal computers. 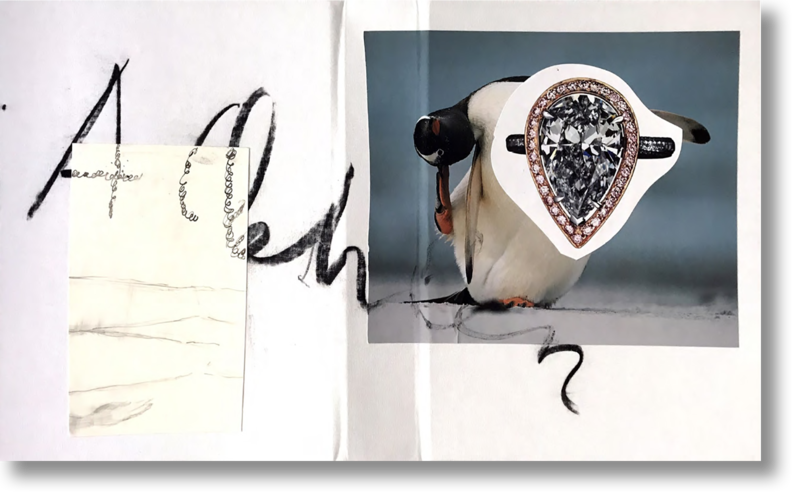 We find collaged fragments of garish poster ads on canvases that transform screaming slogans into abstract elements, charcoal drawings the size of a wall, finger paintings, and paintings in which black treelike silhouettes contort themselves into a lexicon of abstract forms. 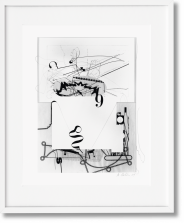 Throughout, Oehlen merges the conceptual into the compositional, at once invigorating and challenging the viewer. 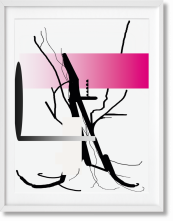 True to his exploratory approach, the artist has now transformed this career survey into a very special set of artworks. 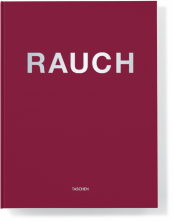 Exclusively for this edition of just 25 artist books, Oehlen has created individual book jackets to accompany his monograph. 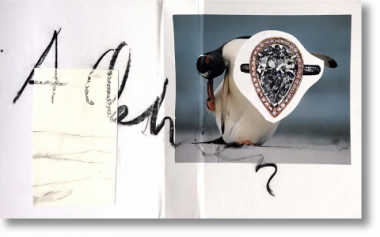 Each of the 25 unique pieces are signed by the artist. Artist Book No. 1 from an edition of 25 books. Each copy is accompanied by a unique collaged book cover, made and signed by Albert Oehlen for his TASCHEN monograph.